The holidays are a time when many people travel to see friends and family, which creates opportunities for burglars. They know people are less likely to be home -- so they’re less likely to be caught. If you’ll be going away this holiday season, here are some ways to protect your house by making it appear like someone’s home while you're away. 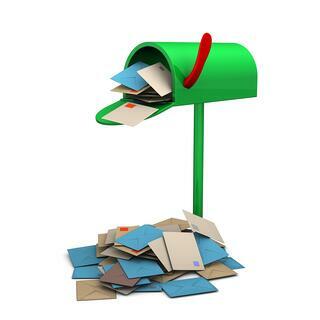 Setting up a hold on your mail until you’re back serves two purposes. First, opportunistic burglars won’t notice a pile of mail accumulating, which can reveal that no one’s home to collect the mail.Second, it will also prevent thieves from going through your mail in search of gift cards, checks and other gifts that may come during the holidays. When home, people are turning lights on and off on a daily basis. Therefore, lights that never turn on or off make it obvious no one’s home. Setting up timers that turn lights on and off at set intervals will make it appear like someone’s home. 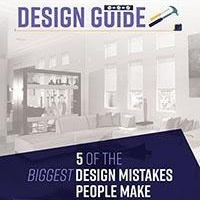 Just make sure you set the lights to be on at reasonable times -- most people don’t have all their living room lights on at 3:00 a.m.
Motorized window shades can also help create the illusion that somebody’s home. The opening and closing of them makes it look like someone’s present, pulling them up and down. 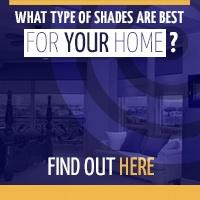 Motorized shades can be even more effective than light timers, because they can be controlled remotely. As long as you have an internet connection, you’ll be able to make the shades go up or down with just the press of a button. By randomizing the times slightly, you can prevent would-be thieves from noticing a set pattern that shows the shades are following a pre-set schedule. Leaving the radio on to a talk radio station may not prevent someone from breaking into your home. It will, however, make any thieves who break and enter, hesitate. If a burglar hears voices on the radio talking, they may not recognize it as a radio. In their heightened state, they might mistake the voices for those of people who are in the house and leave. Many of these tips require little preparation. 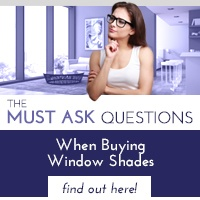 Installing shades, however, isn’t something that you can do by just going to the hardware store or on your way out the door. 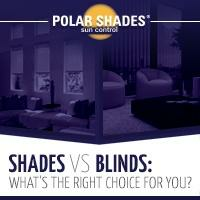 If you’d like to have motorized shades in place before you travel for the holidays, contact Polar Shades at 702-260-6110. We’ll gladly give you a free in-home consultation, and we’ll work with you to give your house the privacy you’ve always wanted.